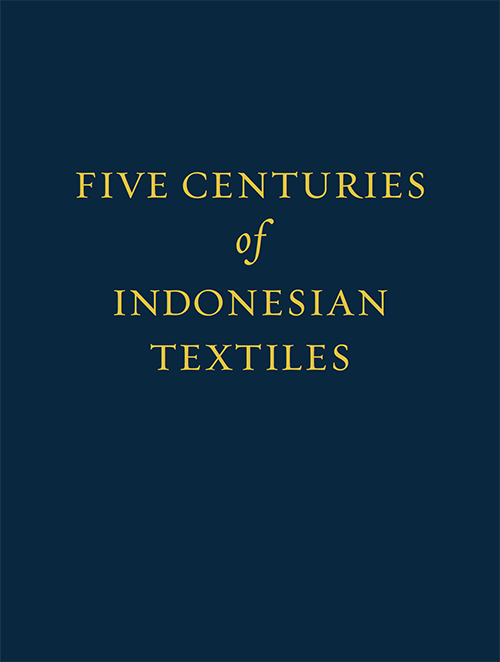 Mary Hunt Kahlenberg (1940–2011) over more than three decades assembled the world’s most important and beautiful collection of Indonesian textiles remaining in private hands. 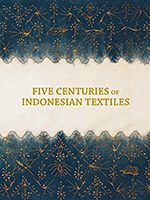 The 349 Indonesian pieces in the collection cover the span of Indonesia from Aceh to Irian Jaya, and through the Moluccas. For more information about the book that contains 101 textiles visit Amazon.com.